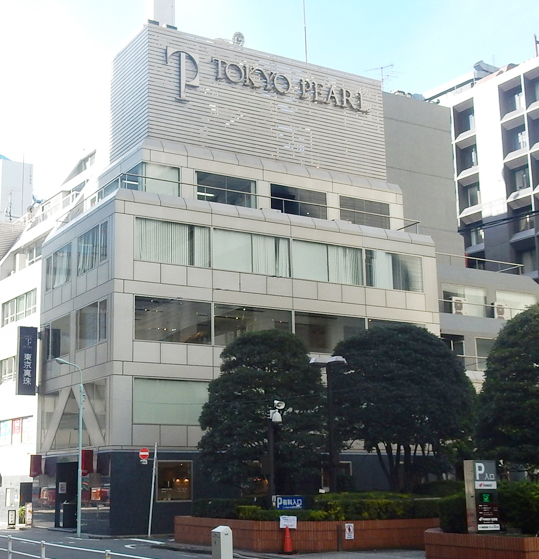 Tokyo Pearl is located near the Kabukiza Theater in Higashi Ginza. 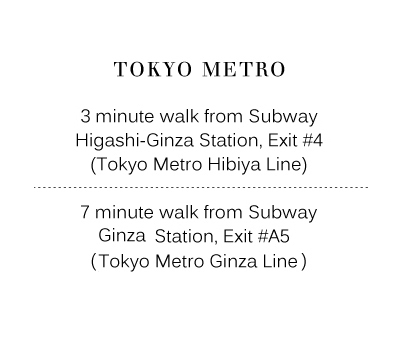 Ginza, a world-renowned shopping, dining and entertainment district, is a fascinating place where the latest trends and the oldest traditions meet. 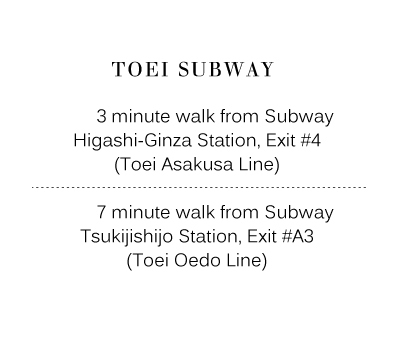 The Tsukiji Fish Market, the world’s largest and busiest fish market is just within a 10 minute walk. *Travelers cheques are not accepted. TAX FREE is available for foreign customers with valid passport for purchases over 10,801 JPY.